Our Kittens have been brought up with young kids and have been well socialised. With kids of my own, temperament is an important issue for me. 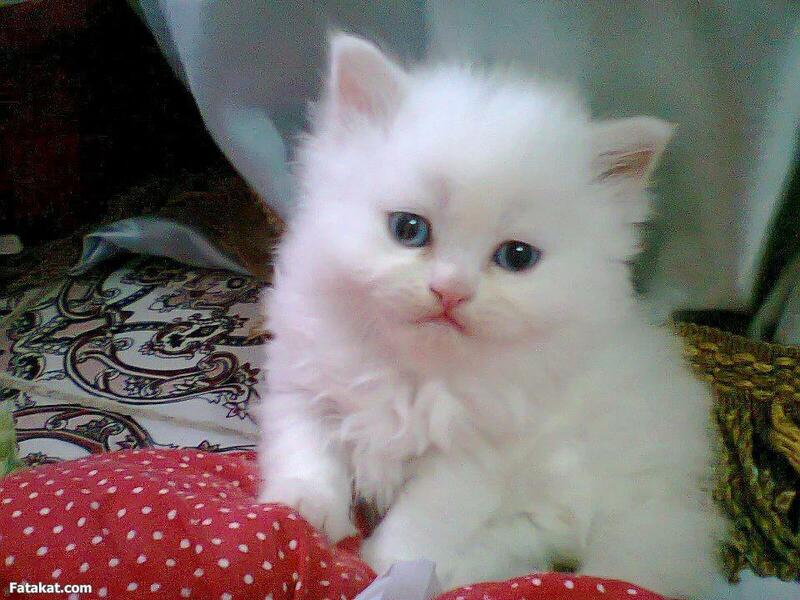 Our Kittens are beautiful white and sliver Persian kittens. Kittens are vaccine, microchip and vet check. They are well socialized with humans and other pets.